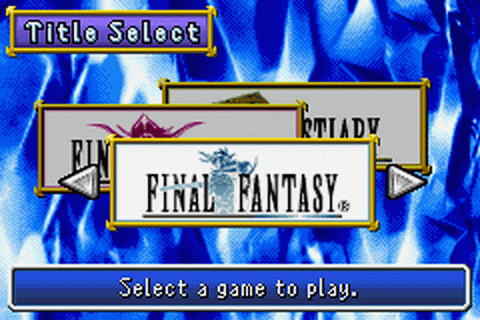 Final Fantasy I & II: Dawn of Souls is a compilation of the first two games in the Final Fantasy seriesBoth games were faithful in content to the original NES versions, and the package, while graphically similar to the WonderSwan Color adaptation of the first game, also contains theBestiary feature, which allows the player to view images and statistics of enemies they have defeated in both games, which was first featured in the PlayStation package. 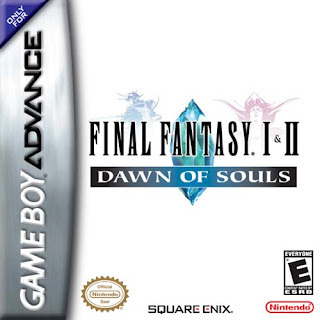 Dawn of Souls lacks the ability to choose between easy and normal difficulty, which was available in Final Fantasy Origins, although not in the original. Many reviewers complained the first game appeared to default to "easy", making the heroes level up much more easily and rendering enemies much easier to defeat, especially in comparison with the NES original. Many items are cheaper, the party begins with more money, and defeating enemies brings greater rewards. Others praised the reduced difficulty level, saying that the original NES title's high difficulty level (especially in comparison to later titles) was the game's primary weakness. 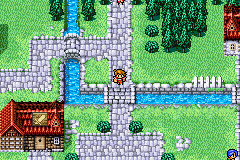 The magic system used in the original version of Final Fantasy, where magic capable characters would only be able to cast spells of a particular level a set number of times, was replaced by the now standard points (MP) system used in later games. However, certain spells are still restricted to characters above a certain level or of a certain class. Intelligence plays more of an influence on the effects of offensive magic spells. In the NES version, if a character was ordered to attack a character that was no longer there, the hit would be "ineffective". The WonderSwan Color edition offered the player the option of maintaining this style of attack or having attacks redirected to a still existent foe. The Game Boy Advance forces this change, meaning that ineffective hits no longer occur. The Thief and Monk classes are more powerful. The Red Mage has been weakened somewhat. 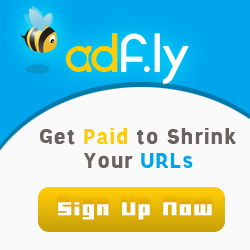 A "profile" system. The cartridge would allow for three sets of saved games, including unlockables in the bestiary. To allow for the needs of a portable gaming system, the Save point-based system (where the player could only save in an inn) was scrapped in favor of being able to save at any point in the game. Many monsters have more HP. Once there is a game cleared save data in both games, the player gains access to a complete soundtrack for both games. Final Fantasy also features four extra dungeons not available in any other editions, until the release of the 20th Anniversary Edition. These dungeons are accessible by collecting crystals that appear after defeating certain major opponents. In order of availability, the dungeons are the Earthgift Shrine, Hellfire Chasm, Lifespring Grotto and Whisperwind Cove. 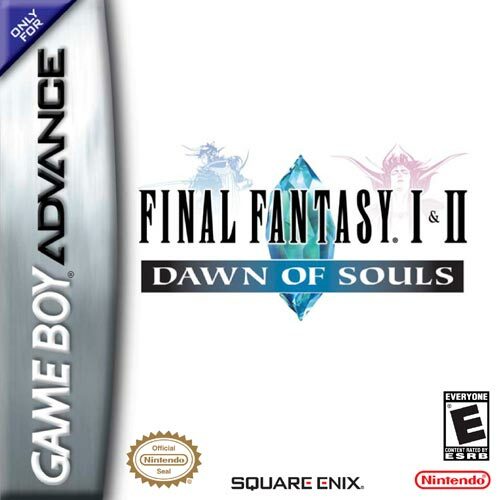 Final Fantasy II includes a completely original feature, found in none of the other contemporary remakes; once completed, a bonus dungeon titled Soul of Rebirth would be accessible to the player, featuring a number of characters who had died during the course of the main story as they journey through the afterlife.